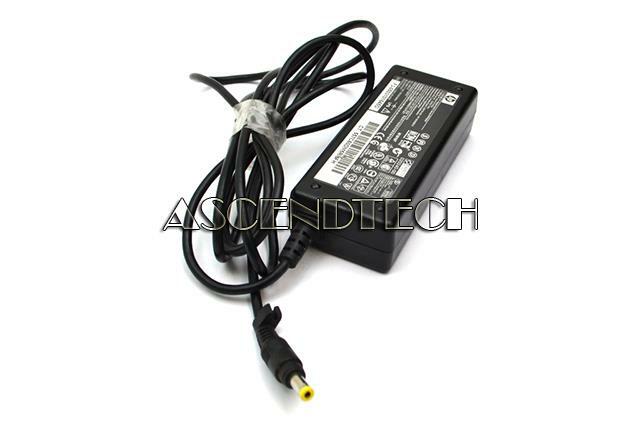 Hewlett Packard - Evo N610C NC4000-8000 Genuine HP Compaq Evo N610C NC Series 65W 18.5V 3.5A AC Power Adapter PPP009H 239427-003. 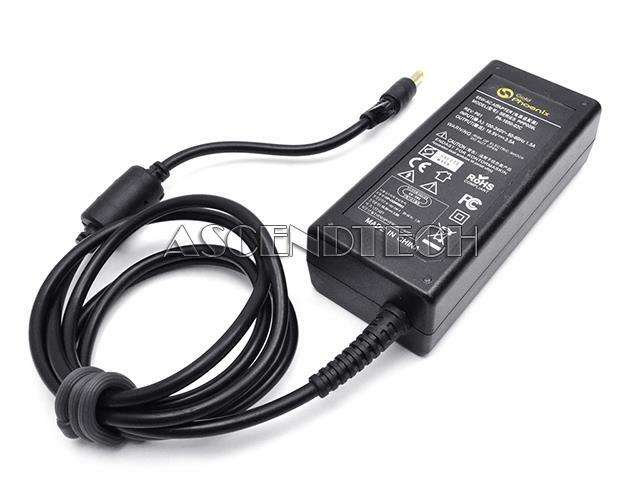 Hewlett Packard - PPP009L-E PA-1650-32HA HP Compaq Armada EVO Folio Presario Prosignia Spectre TouchSmart Series 65W 18.5V - 3.5A AC Power Adapter PPP009L-E PA-1650-32HA 613149-001 608421-001. 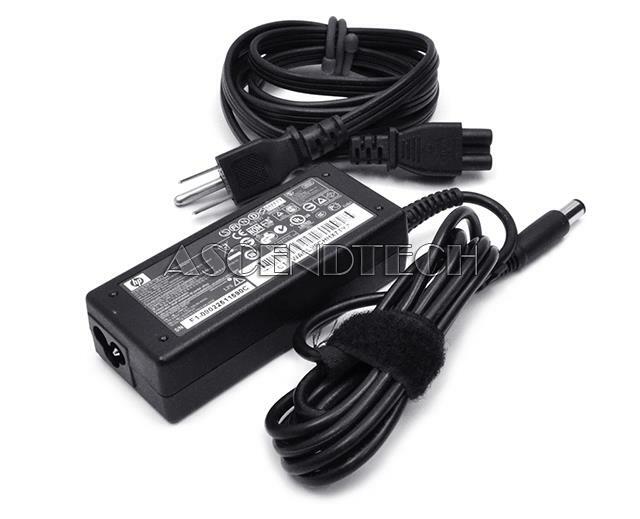 Hewlett Packard - PPP009H Genuine HP Pavilion Probook Business Notebook Series 65W 18.5V 3.5A 3-Prong AC Power Adapter PPP009H 608425-002 609939-001. 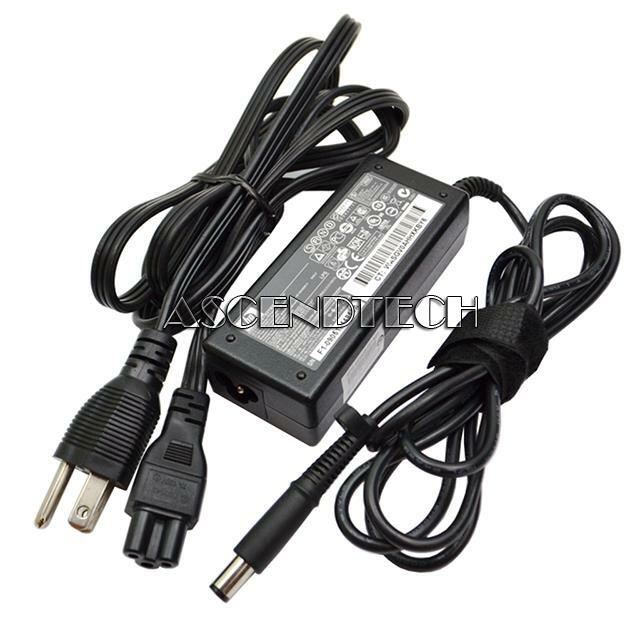 Hewlett Packard - PPP009D Genuine HP Compaq Envy Pavilion ProBook Series 65W 18.5V 3.5A 3-prong AC Power Adapter PPP009D 463552-004 463958-001. 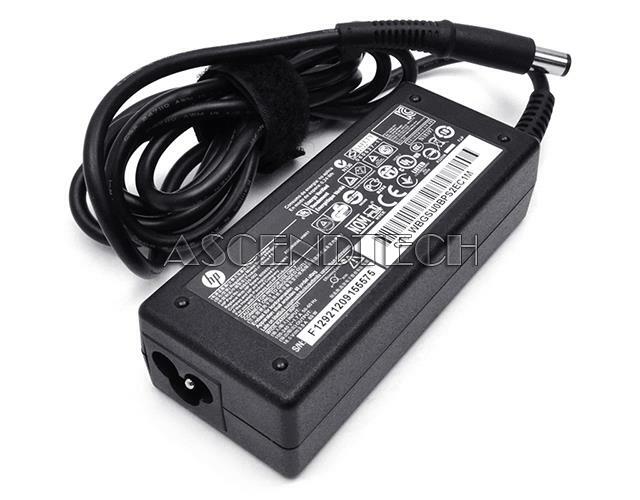 Hewlett Packard - PPP009L HP Mini-2133 HDX X16 Probook 5420s Pavilion DV Series 65W 18.5V 3.5A AC Power Adapter PPP009L 391172-001. 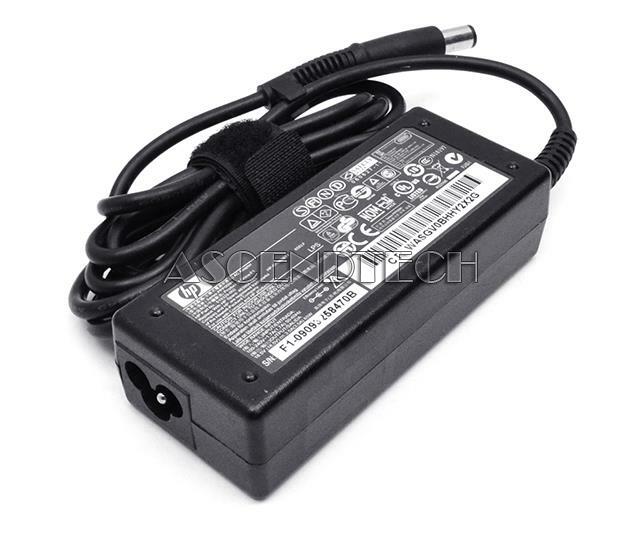 Hewlett Packard - PPP009D Genuine HP Compaq Envy Pavilion ProBook Series 65W 18.5V 3.5A 3-prong AC Power Adapter PPP009D 519329-003 463958-001. 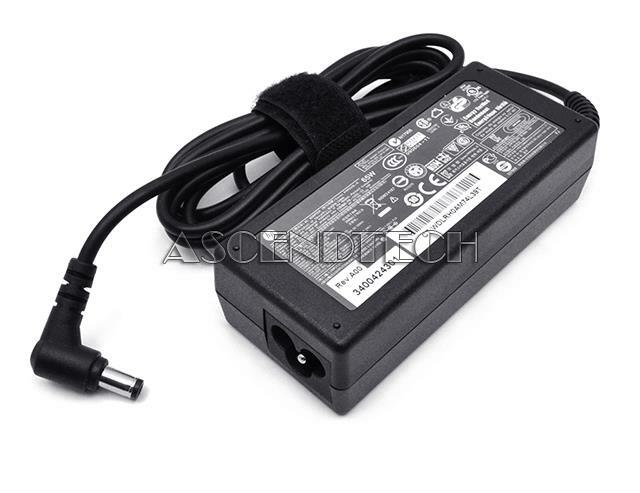 Hewlett Packard - PPP009H Genuine HP Compaq Envy Pavilion ProBook Series 65W 18.5V 3.5A 3-prong AC Power Adapter PPP009H 519329-002 463958-001. 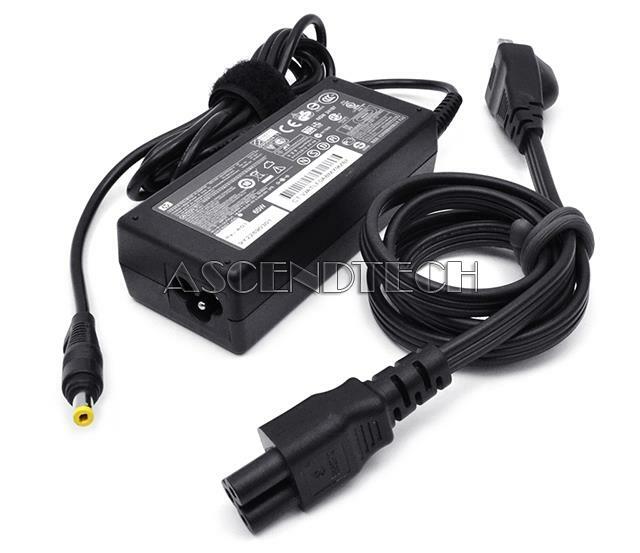 AscendTech - PPP009L PA-1650-02C Genuine Gold Phoenix PPP009L HP Compaq Presario Series 65W 18.5V 3.5A 2-prong Replacement AC Power Adapter PA-1650-02C. 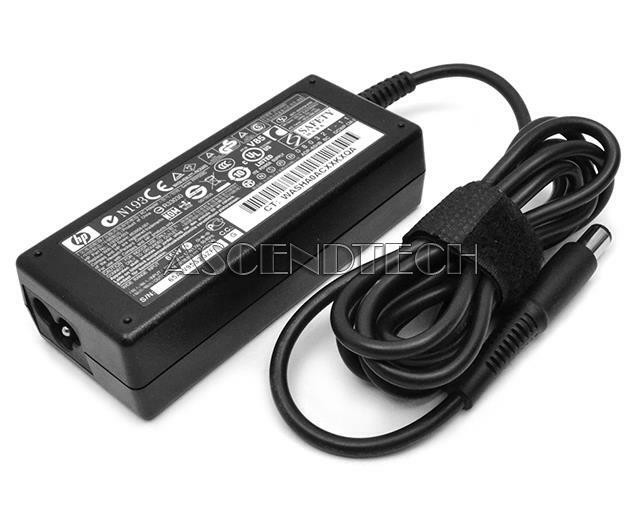 Hewlett Packard - PPP009L-E Genuine HP Evo Pavilion Presario Notebook Series 65W 18.5V 3.5A AC Power Adapter PPP009L-E 534092-001 381090-001. Dell - PPP009L-E HP Mini-note 2133 Mobile Thin Client 2533t Business Notebook 2230s Presario C700 Series 18.5V 3.5A 65W AC Adapter PPP009L-E 463958-001. Hewlett Packard - PPP009H Genuine HP Compaq Elitebook Pavilion Notebook Series 65W 18.5V 3.5A AC Power Adaptor PPP009H 463552-002 463958-001. 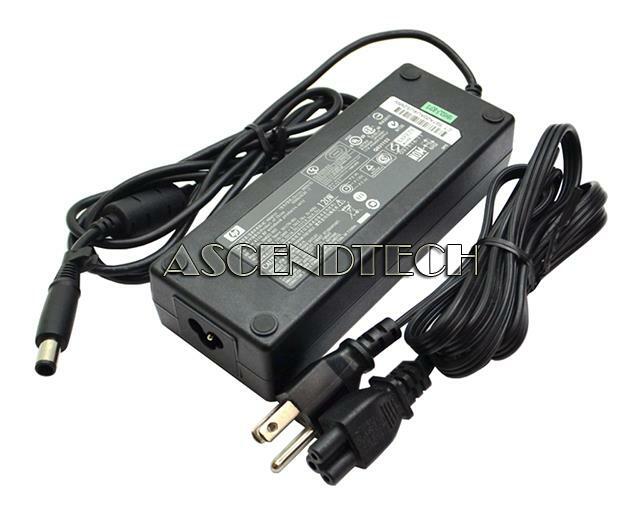 Hewlett Packard - PPP009H HP Pavilion Presario Series 65W 18.5V 3.5A AC Power Adapter PPP009H 519329-002 463958-001. 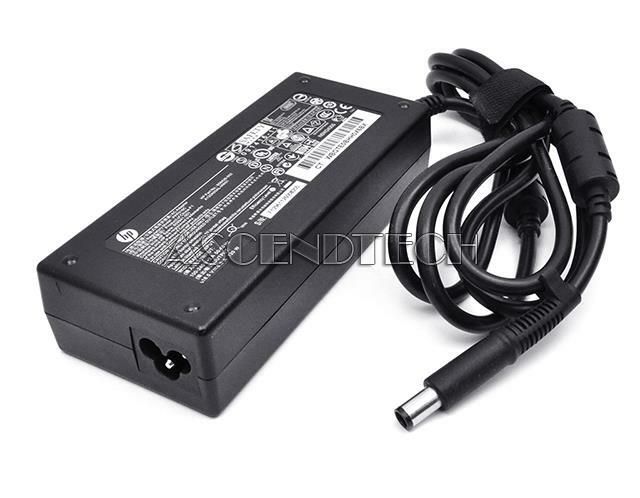 Hewlett Packard - PPP016L-E Genuine HP Compaq Elitebook Series 120W 18.5V 6.5A AC Power Adapter PPP016L-E 519331-001 463953-001. 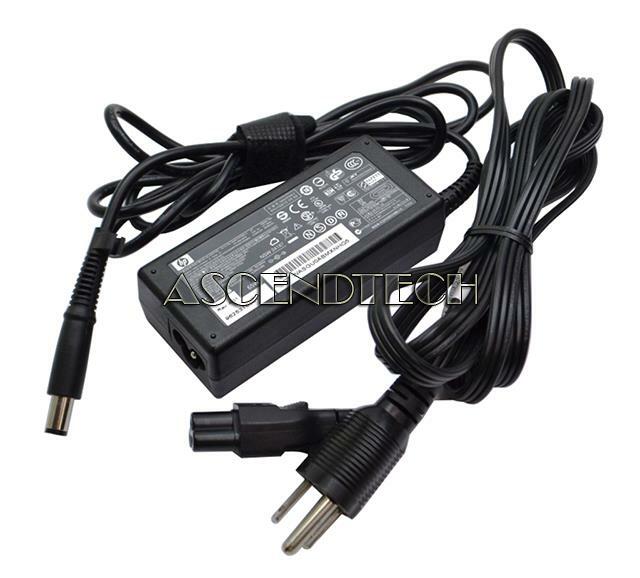 Hewlett Packard - PPP016C Genuine HP Compaq Envy Pavilion Series 120W 18.5V 6.5A 3-prong AC Power Adapter PPP016C 608426-002 609941-001. Zenith - Zenna Home 7518W 10 x 18.5 x 3.75 White Shower Made from quality materials this Zenna Home 7518W 10-Inch by 18.5-Inch by 3.75-Inch White Shower Caddy is just what you're looking for. 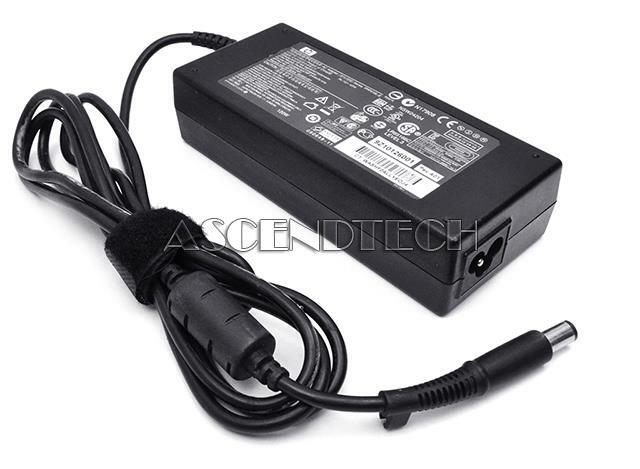 Dell - PPP017S HP Armada 100 Business Notebook nc Evo N Series 18.5V 3.5A 65W AC Adapter PPP009H 381090-001. 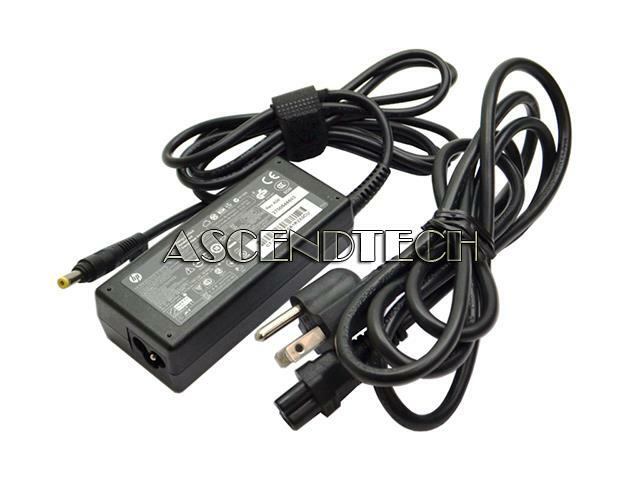 Hewlett Packard - PPP009L-E Genuine HP Compaq Desktop Series 65W 18.5V 3.5A 3-prong AC Power Adapter PPP009L-E 722970-001.